Enjoy our authentic Mexican Food and Patio! La Cabanita Mexican Restaurant in Brookfield offers mouth-watering tasty food. Not just any food but authentic Mexican Food. 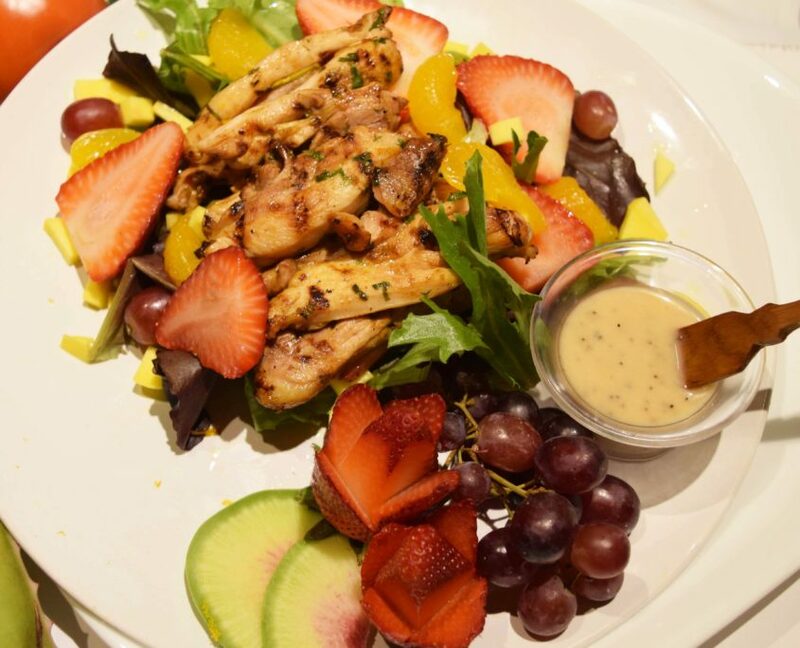 The variety of menu options gives you the choice to choose what delicious menu item you enjoy. We have great appetizers like our guacamole made from scratch as well as a variety of other options. Our taco bowl are comparable if not better than Chipotles “burrito bowl”. 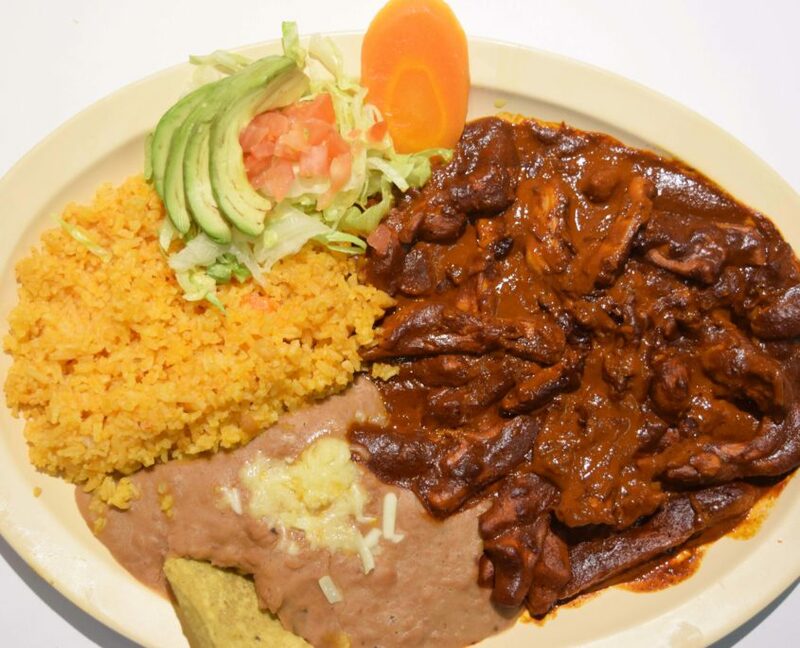 Our menu is prepared by professional chefs that love to share great authentic Mexican food. That is why our Mexican Food is the best in the area. We strive to give you the best and only the best Authentic Mexican Food in the area. If its a nice summer night you can enjoy all of what we have to offer at our cozy patio and enjoy the warm fires prepared by our staff. La Cabanita in Brookfield also offers Taquezas and great catering options. At La Cabanita in Brookfield you will always find the best Mexican Food Period. La Cabanitas Restaurant has been Family Owned and Operated Since 1990. 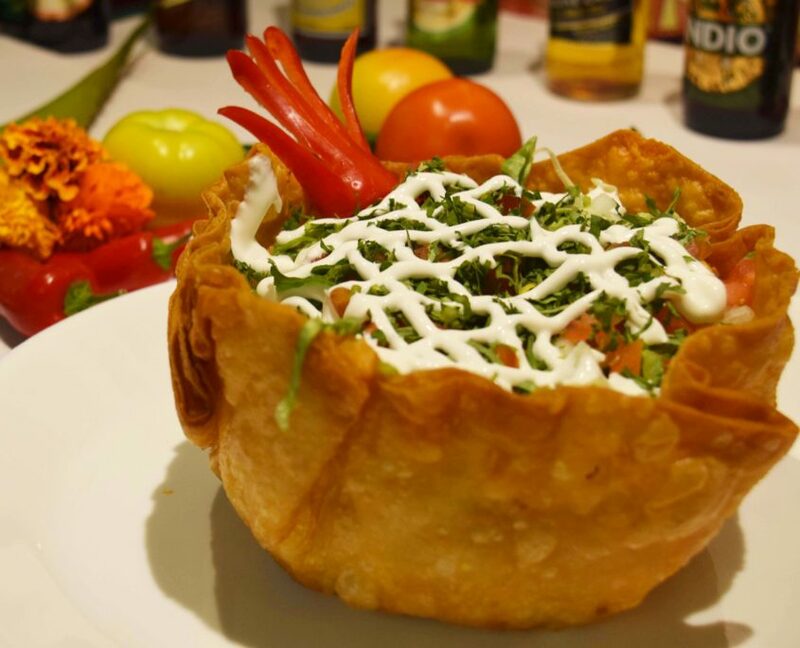 Serving the finest Mexican food and creating a great ambiance, La Cabanita Restaurant is arguably one of the best Mexican Restaurants in the area. Come in and enjoy your Mexican Restaurant fine dining experience.